World class diving site, gorgeous beaches, amazing sand bar and breathtaking waterfalls, this awaits you in Negros Oriental and Siquijor Island! So, here's a travel guide and itinerary that can help you for this awesome trip! Negros Oriental is located at southeastern part of the shoe-shaped island of Negros Oriental. It faces Cebu and the island of Siquijor. 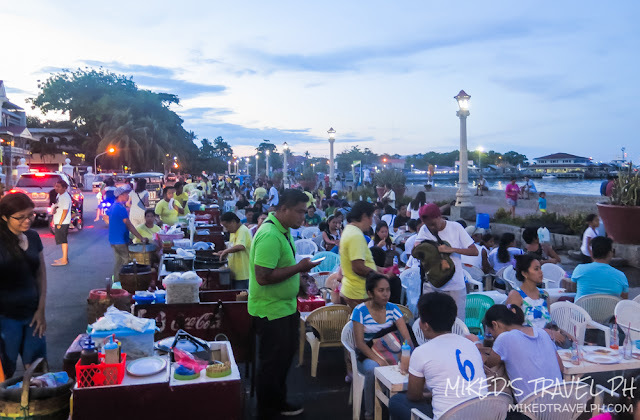 Dumaguete City, Negros Oriental's capital is the main entry point from Manila. 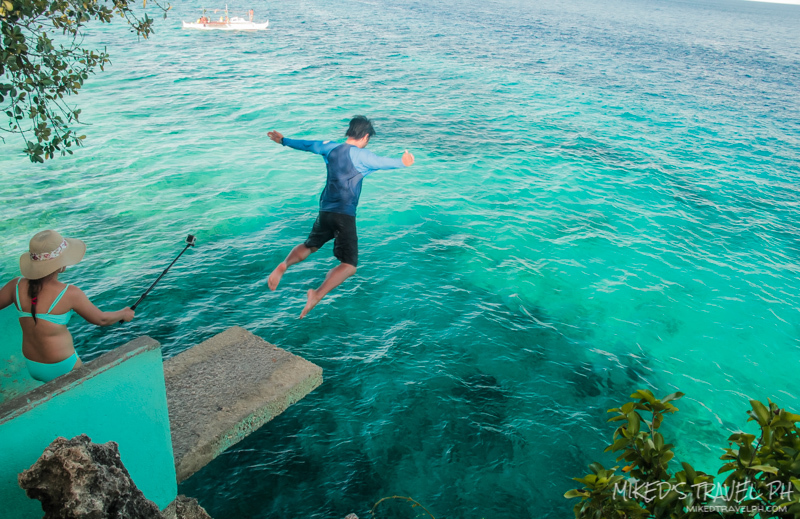 It is also the jump of point when going to the island of Siquijor. 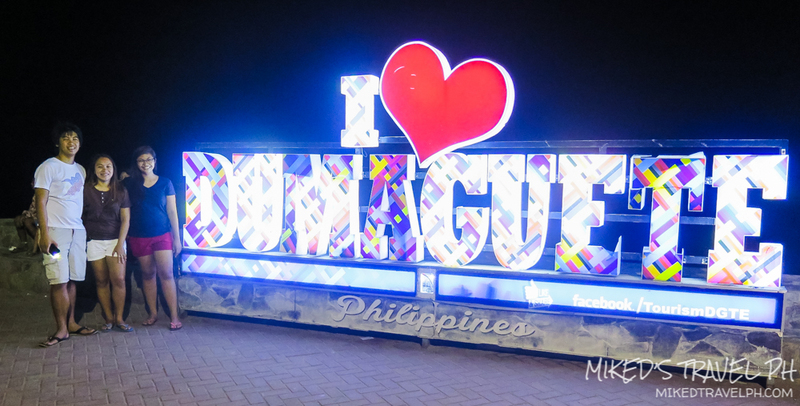 There direct flights from Manila/Cebu going to Dumaguete City. An hour flight from Manila and around 40 minute flight from Cebu. It can also be reached from Cebu by land and sea travel. By air, take a direct flight from NAIA/Cebu Mactan Airport to Dumaguete Airport. At Dumaguete Airport, you can take a tricycle to get you to your inn. 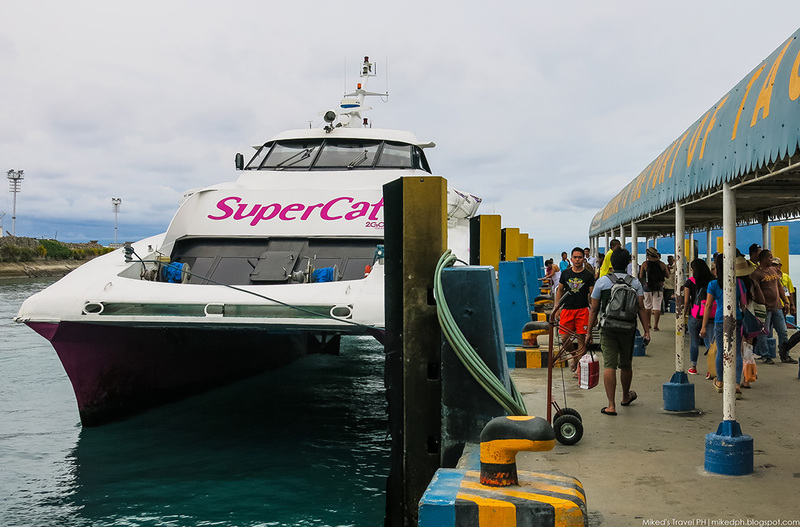 By sea travel, there are ferries that can you from Manila to Dumaguete (via 2go Travel for a day travel time) and Cebu to Dumaguete (via RoRo ferries). 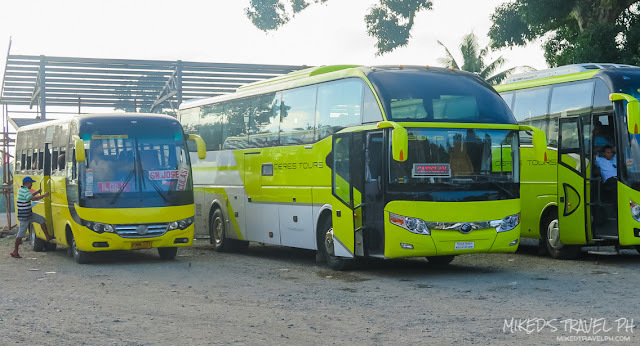 By land travel from Cebu, go to South Bus Terminal and ride a bus bound directly to Dumaguete. In Sibulan Port, ride a jeepney (PhP 8.00 minimum fare) going to Dumaguete City. Land travel from Bacolod City in Negros Occidental is also available. From Bacolod Southbound Terminal, ride a bus to Dumaguete for around PhP 300.00. Travel time is around 5-6 hours. 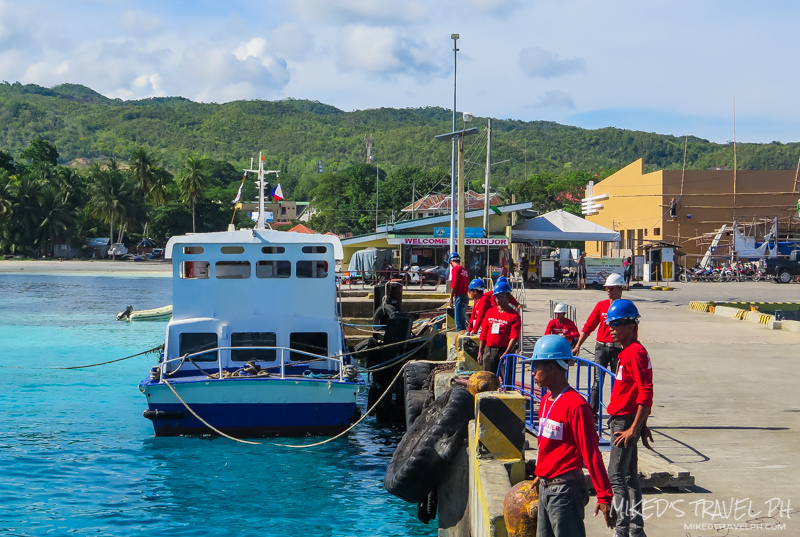 There are no commercial flights available going to Siquijor so the only option by getting here is via sea travel. Take a fast craft ferry (an hour travel time/PhP 200+) or RoRo (an hour and a half/PhP 130.00) from Dumaguete port to Larena port in Siquijor. 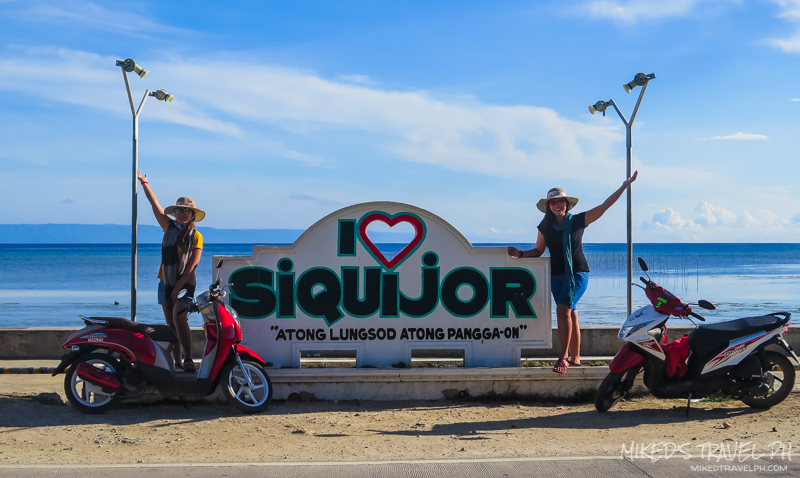 For a more detailed guide about Siquijor, you can check this travel guide. 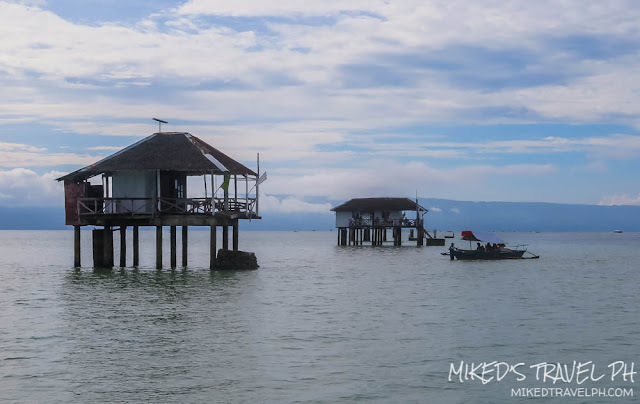 There are a lot of options where you can stay in Negros Oriental. 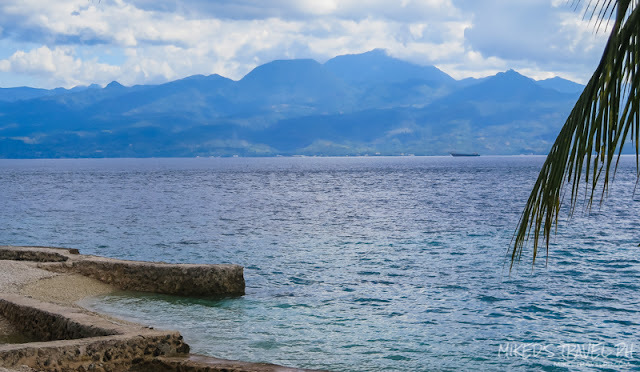 For travelers going to certain parts of the Negros Island, Dumaguete is the main choice on where to stay since it is where airport, seaport and bus terminals are located. 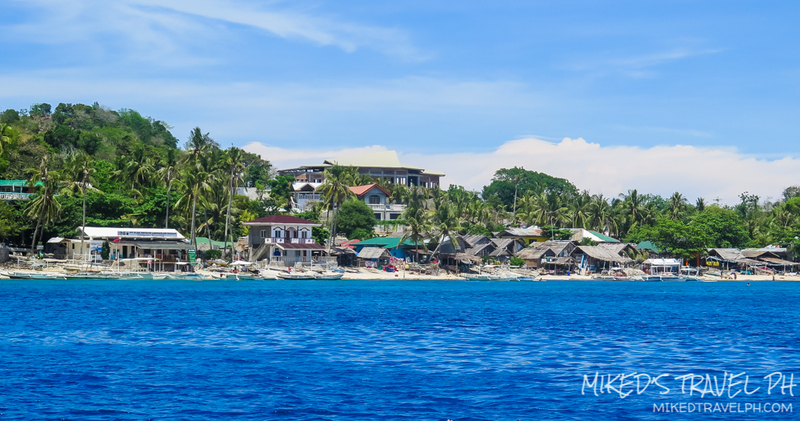 Here are some places you can stay in Dumaguete, Siquijor and other towns that is included in this guide's itinerary. 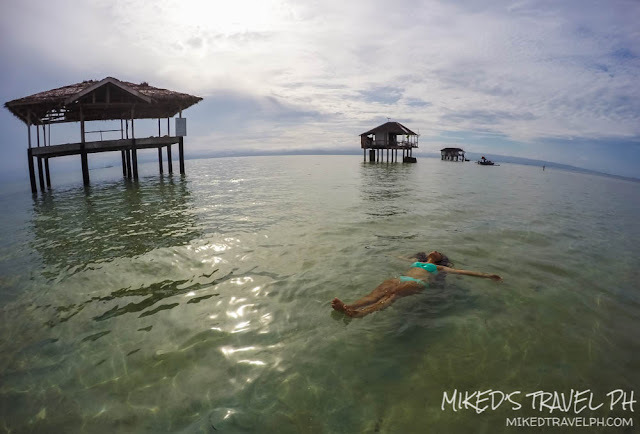 You can check here in this travel guide, the places you can stay in Siquijor Island. Dumaguete City, the towns of Manjuyod/Bais, Valencia, Daquin (Apo Island), and the island of Siquijor are our destinations in this travel guide. Getting around Dumaguete is easy. You can do it by walking around , ride a jeepney, rent a motorbike. For Manjuyod/Bais and Daquin (Apo Island), you will need to take a bus to get there. 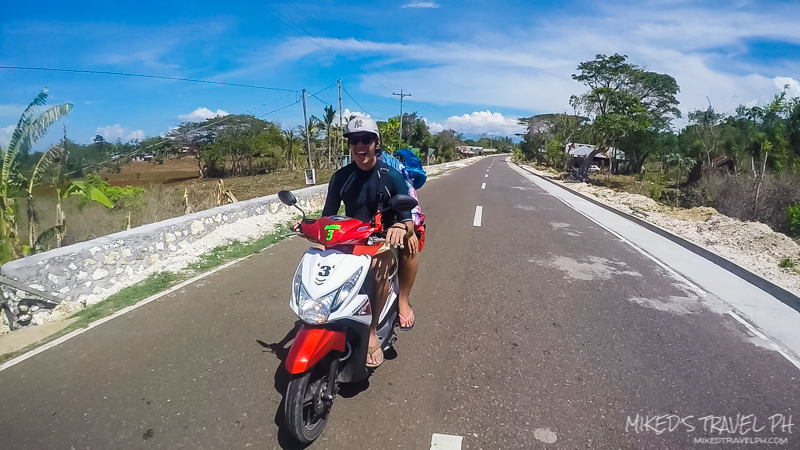 In Siquijor, motorbike is the also primary option on getting around. You can check on the links below for some information on getting to this certain destination. 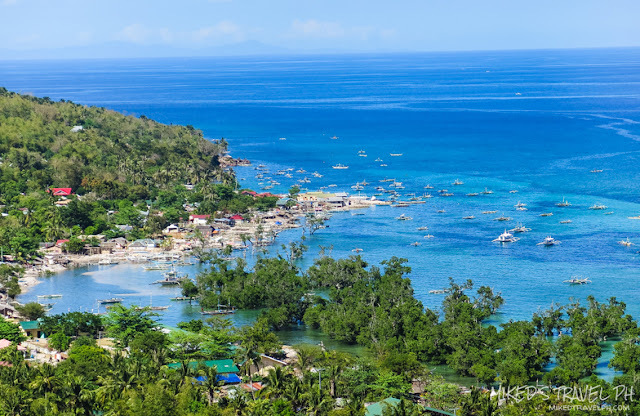 Here are the main attractions that make Gigantes Islands a hidden paradise! Tour Dumaguete City - Take a walking tour and visit several sights like Siliman University, one of the oldest universities in the country, Dumaguete Belfry (aka Campanario de Dumaguete), one of Dumaguete's famous landmarks and Rizal Boulevard, another famous landmark where you can relax and have some snacks in "Tempurahan". 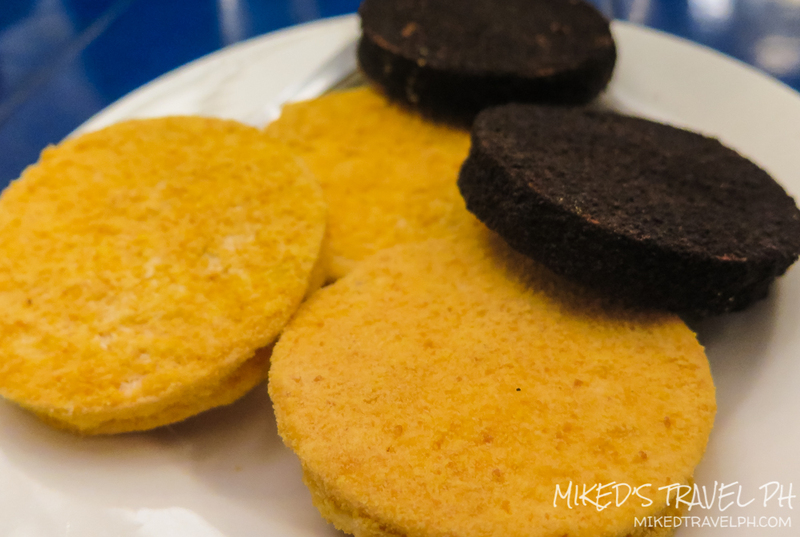 Eat Silvanas (Dumaguete) - Have some dessert in Sans Rival Cafe where you can have this famous guilty pleasure dessert from Dumaguete. Don't forget to bought pasalubong! 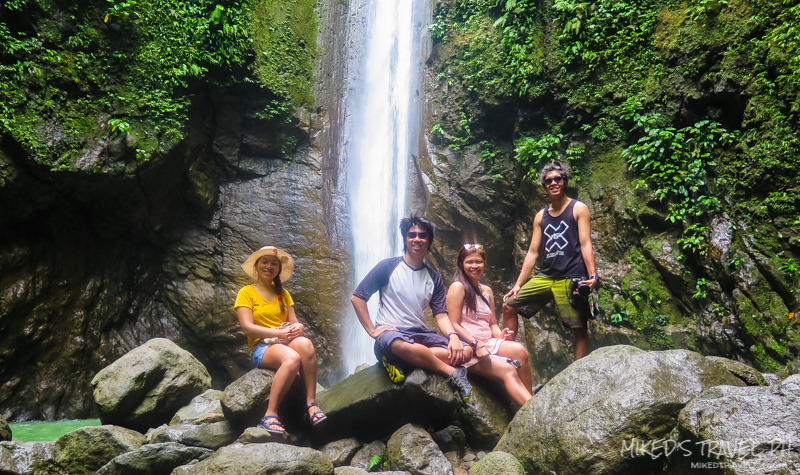 Chasing Waterfalls (Valencia) - Witness the natural wonders of Negros Oriental by visiting both Casaroro Falls and Pulang Bato Falls in Valencia. Then take a dip in Red Rock Hotspring. Dolphins and Manjuyod Sandbar (Bais) - See some awesome dolphins in Tañon Strait and be amazed by the beauty of Manjuyod Sandbar. Apo Island (Dauin) - Dive in one of the country's best marine sanctuaries and swim with the amazing sea turtles! Explore the Mystical Island of Siquijor - Rent a motorbike to visit the century-old churches, swim in the beautiful beaches, snorkel in marine sanctuaries, take a dip in waterfalls and many more! Balinsasayao Twin Lakes (Sibulan) - Go bird watching, swimming, boating or just appreciate nature and the beauty of the twin lakes, lake Balinsasayo and lake Danao. 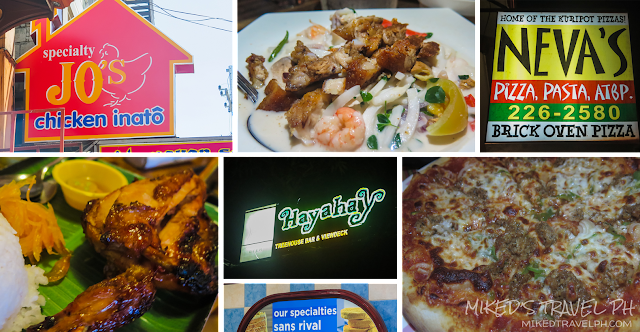 Eat from local places (Dumaguete) - Have a food trip from some of Dumaguete's local food establishments. From Silvanas of Sans Rival, Chicken Inasal of Jo's Chicken Inato, Dumaguete Express of Hayahay, and Brick Oven Pizza's of Nevas! As my friend used to say, Heaven!! 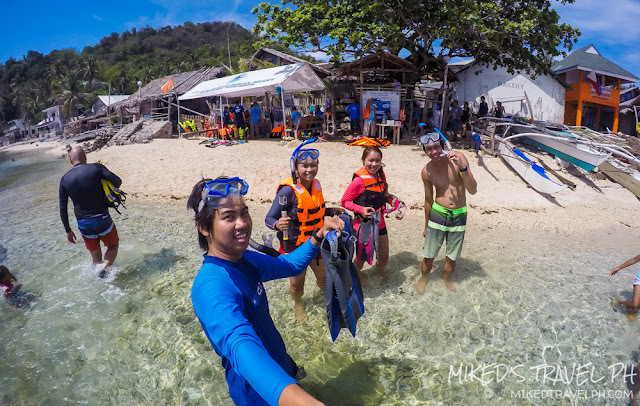 Take a side-trip to Southern Cebu - Take a side trip to Oslob and visit Tumalog Falls, Sumilon Island, and Cancua-Ay Beach or to Samboan's waterfalls or to Badian for canyoneering! 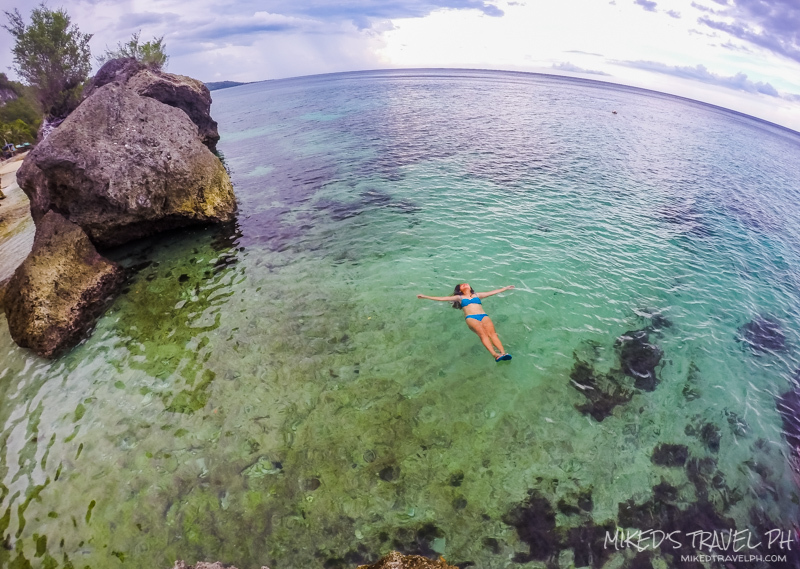 Make the most of your time visiting Negros Oriental and Siquijor. Explore and do the activities above in 4 days. 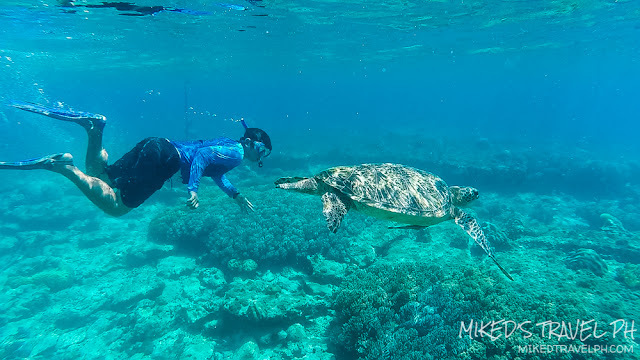 Here's an itinerary with an optional side-trip to Oslob, or if you will be coming from Cebu. Day 1: SIQUIJOR: Churches, Waterfalls, Beaches! Here's a breakdown of what it'll cost per day on a 4-day Negros Oriental + Siquijor trip. This only includes expenses that are necessary like fares (except airfare), food, tour guides, entrance fees and accommodation. Tips and other expenses like "pasalubongs" are not included. Food Breakfast - Free! LOL! read here why! Hi, I'm planning my trips in Dumaguete. 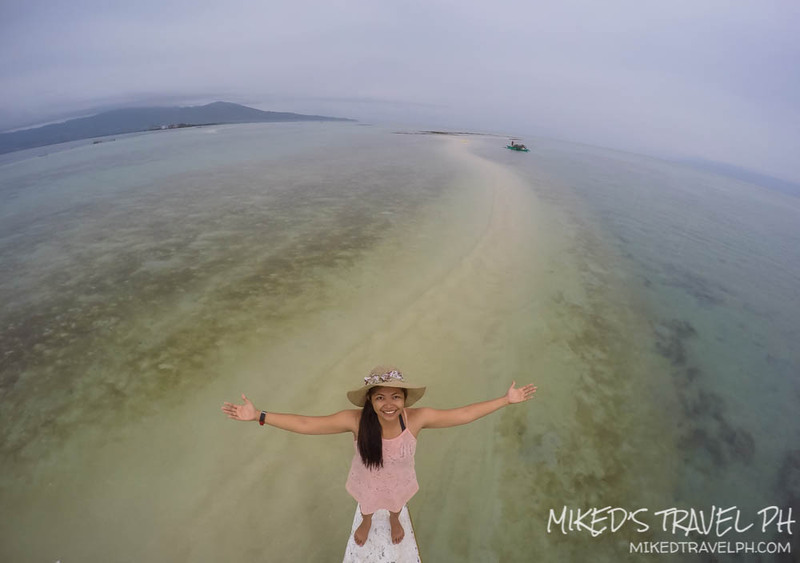 Is it possible to squeeze Manjuyod Sandbar trip as well as Casarroro falls in one day? I noticed that you did it in your itinerary. Is it super rush? I was thinking of doing Cassaroro Falls on the 3rd day morning, basically waking up early for the trip. Any idea what time does the Habal-Habal starts working? I need to be back in Dumaguete by 11-ish since my boat ride to Siquijor is at 12.50 pm. Hi there! It's not super rush, Casaroro Falls is just 30-45 minutes away from Dumaguete and it's easy to get there. You can leave Manjuyod around 12 noon and be back at Dumaguete around 2PM then you could go to Casaroro and Pulang Bato. If you want to do it on your 3rd day, just contact ahead some of the habal-habal drivers and inform them that you will be going on that time.